How to Purchase | Kagamine Rin / Len×Dollfie Dream® Sister | VOLKS INC.
* The Lottery Entry CLOSED! 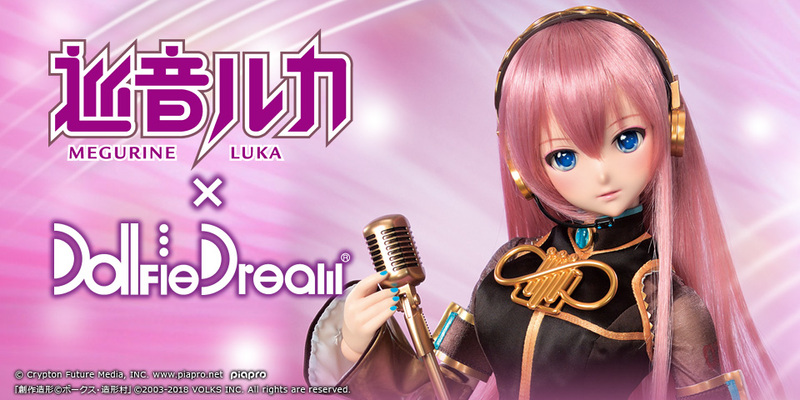 * For customers who want to submit an entry online, please check the special site in the VOLKS Website Store for the details. 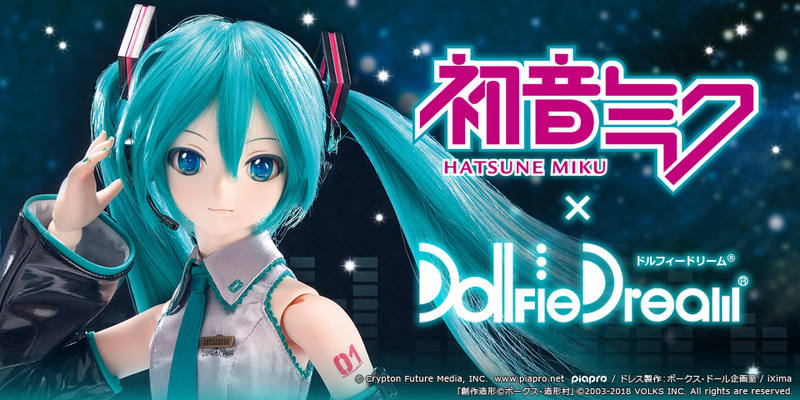 Depending on the application / lottery result situation, the New Dollfie® Items might be released at a later date.